This post is sponsored by ProNourish but the content and opinions expressed here are my own. When I was younger, I used to always have tummy troubles. Bloating, gas, heartburn, diarrhea and constipation. You name it. I've been there my friend. It may seem like a little TMI but I know we're all friends here. If my stomach starts to act up, I feel exhausted and sluggish. Sometimes I just don't feel like even going to work because my stomach just feels grumbly, unhappy and just not happy. 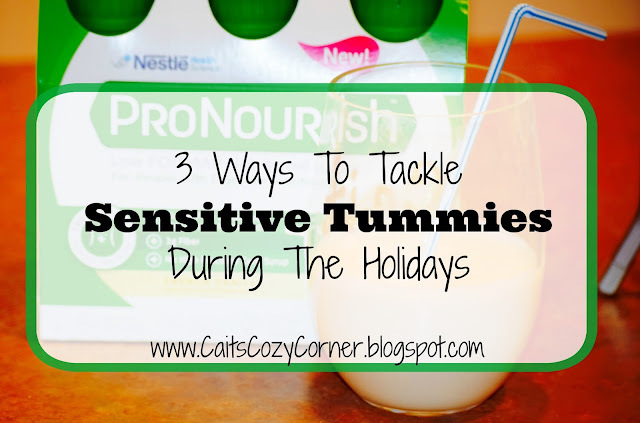 I realized, even with this second pregnancy, I need to really learn how to take care of my digestive system so I thought of 3 ways to tackle sensitive tummies, especially when it comes to the upcoming holidays. 1. Exercise- Even with this little baby coming soon in the next few months, I want to be as active and healthy as possible. I noticed a huge shift in my stomach and digestive issues as soon as a week of hitting the gym and getting a good sweat on. Plus, we all know how essential exercise is our daily health in general. It helps to speed up your digestion and stimulates the muscles in your GI tract, so the more you move the more your move things along in your gut. 2. Cut Down On Sugar- It may be difficult to not indulge in so many sugar and sweets especially when the Holiday's are here, but try and not go for a second helping of your favorite pumpkin pie or share a dessert with a family member. Also, watch how much gravy you throw on your turkey and mashed potatoes. 3. Hydrate- Honestly, water is not always my go too but I know that I need to keep up digestive process easier by drinking. 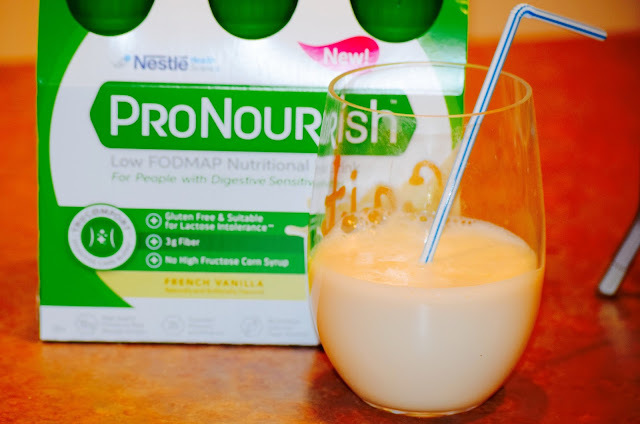 One of my favorite drinks to grab on the go is ProNourish. They have 2 amazing flavors like Strawberry and Banana pus French Vanilla. you can even save $2 when you print this coupon! *ProNourishTM drink may not be available at nationwide Kroger. ProNourish Nutritional Drink is the perfect snack or mini-meal option for people like me, who suffers with digestive sensitivities. Most of my tummy troubles are caused by food intolerance, especially those foods high in FODMAPs. ProNourish drinks a new low FODMAP drink that is made with the nutrition I need, but without ingredients that trigger my digestive discomfort. 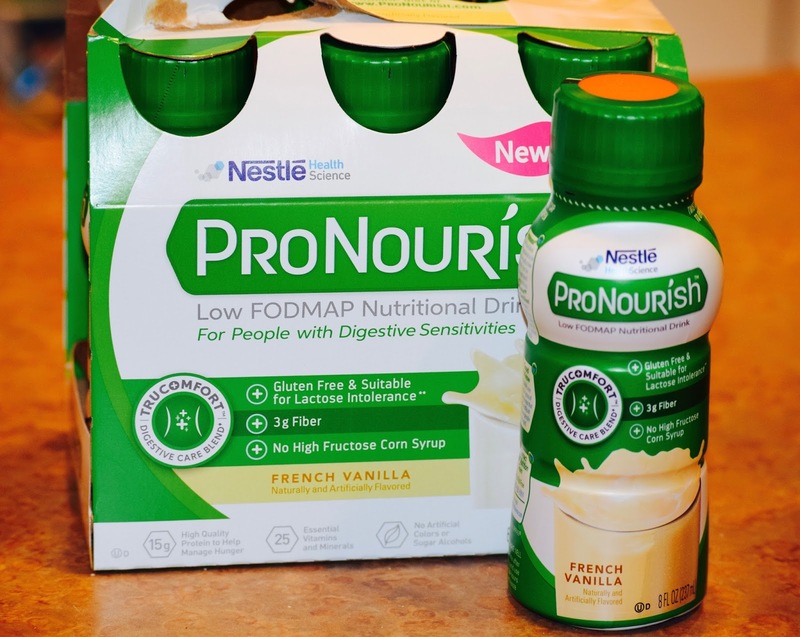 If you have any digestive issues, or foods high in FODMAPs, you will really enjoy the new ProNourish. It's the first of it's kind that has 170 calories per bottle, 15 grams of protein and 3 grams of fiber. Plus, it's gluten free and a great option for those, like my daughter, who are lactose-intolerant. Grab your favorite flavors at your local Kroger and like them on Facebook. 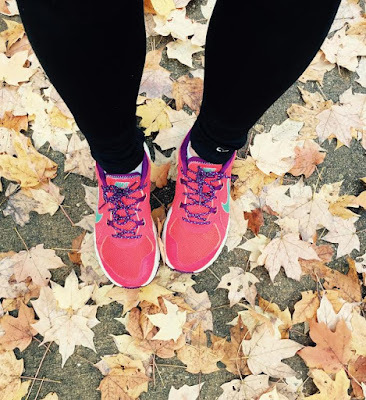 How do you battle tummy issues during the Holidays? I'm glad you found something to relieve your tummy troubles. Mine reacts terribly to stress. Must look for this in stores! Digestive issues while being pregnant is the worst! Glad you've found something that helps! I'm so happy this helped you! Thank you for all of the tips! I've never heard of this before. I so need to check out ProNourish. I feel like my tummy has gotten more sensitive as I aged. Thank you for all the tips. Great info. Thank you for the tips. Glad to hear this is an option and that you found something that worked. OOOH that sounds like a great product to try! I hope we have it in Canada 'cause I'd definitely buy it, especially around that time of the month where I find my stomache gets super sensitive!